BETUSILE MCINGA was born in Willowvale and raised in Umtata in the Eastern Cape by Award Winning Gospel Artist Lusanda Mcinga. Betusile started his singing career at the early age of 14, when he and his family spent most of the time singing in church services. He became a qualified keyboard player in the Lusanda Spiritual Group (LSG) and later became one of the backing vocalists. IN 2008 he started his solo career and released the 10-track album Mandibe Ngowakho, which sold more than 25 000 copies. The album earned him a nomination from the South African Gospel Music Awards under the Gallo label. He surprised South African gospel music fans when his first album became popular with a song called Ndiyanqophisa, which sold more than 25 000 copies. IN 2010 he released his second album titled Inceba Zika Jesu, which sold more than 10 000 copies still under the Gallo label. On this album he featured his mother Lusanda Mcinga and also Eastern Cape Gospel artist Bulela M. He is very popular on radio and has appeared often on Gospel TV shows and channels. BETUSILE is now an independent artist and has launched his own record label, Betusile Music Entertainment. The first artist recorded and released on this label is Sniko Bulana. 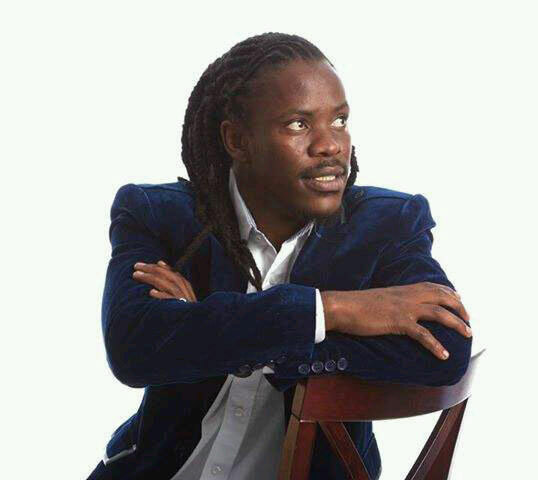 He is also a song writer and has written for Lusanda Spiritual Group. HE has now released a new 12-track album, Kuphelele, through Top Class Productions. Rising new star Dumi Mkokstad is featured on one of the songs. This humble musician has done a lot of voluntary work for the community. He raised funds for schools in Willowvale to buy food and school uniforms. Community churches depend on him to help raise funds for churches, orphans, etc. Nominated for the South African Gospel Music Awards by the Gallo label. He was one of the judges in the Nedbank Music Challenge in 2008. He has also performed on big stages around the country and abroad with most of South Africa's top gospel artists.